Following the English system students spend Years 10 and 11, when they are aged 14 to 16, in Key Stage 4. During these years all students study IGCSE courses for which they take the examinations at the end of Year 11. All students are expected to study 8 subjects for IGCSE. 5 of these must be Mathematics, English, Thai, at least one Science (Biology, Chemistry or Physics) and at least one Humanity (Business Studies, Economics, Geography or History). 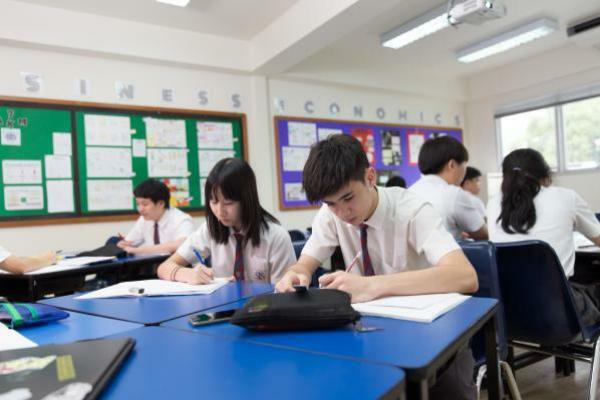 Although all students take Thai, only those who are competent are expected to take the IGCSE examination. For their other 3 subjects students may choose any of Art, Biology, Business Studies or Economics, Chemistry, Geography, History, ICT or Computer Science, Mandarin, Music, Physical Education and Physics. The top Year 10 Mathematics set will normally take IGCSE Mathematics a year early. These students then study AS Mathematics, the first part of the A Level course, in Year 11. Other students are still able to take AS and A Level Mathematics in Years 12 and 13. Most students take IGCSE First Language English, the majority of whom will also take IGCSE World Literature. 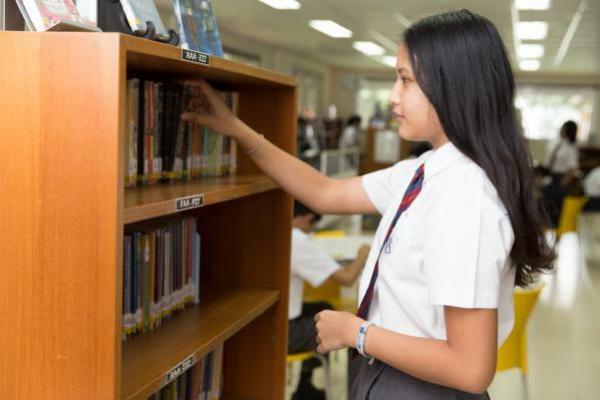 A small number of students take IGCSE Second Language English with the support of specialist teachers and may be able to take the First Language examination at a later date. We invite Year 9 parents and students to an information meeting in late January or early February at which we explain IGCSE and our options system. 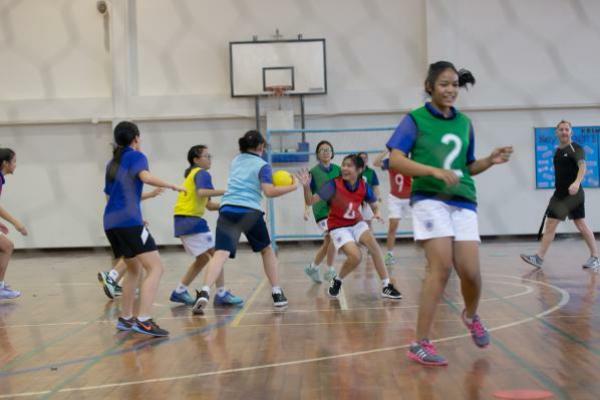 In addition to their IGCSE subjects all students also have non-examined classes in Physical Education and PSHE (Personal, Social and Health Education). A pdf file of the current options booklet is available here.